After having met this paradise and enjoying the attractions and amenities the destination offers, while closing the last suitcase and handing over the key to your hotel room or the majestic villa that was your home for a few days, pause and remember the moments you will always treasure and the sadness of leaving this place. Abandoning the rituals and routines of our daily lives has passed through all of our minds. So miss the flight back home and move to this magical land. 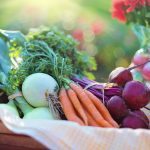 With the technological advances and the possibility of working from home or having the opportunity to work in a retreat that allows us to enjoy our adult life in a relaxed environment facing the sea, I am sure that most of our readers understand why I feel the way I do about this location. Those who have not yet left city life among the skyscrapers and asphalt read this article with nostalgic tears while thinking of how different life would be in Los Cabos. It is not easy, I say from experience, to take this step. We leave our families and friends behind. Shoes and coats that would make no sense in a hot climate and even furniture that did not fit in the moving truck are left together with our past. Their absence creates space for a whole new accumulation of experiences and a new life. Even if there is stress and a new routine, the quality of life here is much superior to any other place. In my case, undertaking a new adventure of establishing an office here was undoubtedly a major change. Facing the uncertain was not at all a simple task. However, even though I was pushed to make the move, I have never regretted the decision I made years ago. My social networks may make it seem like my life today is an endless vacation, or at least my visitors throughout the years have believed so. That’s because I get up every day to do the work I love, either to supervise a construction site or a new house with a view of the sea. It allows me to take mundane tasks and turn them into interesting activities. I remember my first job in Los Cabos with great affection. It was just after Hurricane Odile in 2014. I was overseeing the reconstruction of a villa. It was at that moment that the first group of whales came to Los Cabos and put on a majestic show. The performance was something I can never erase from my memory. 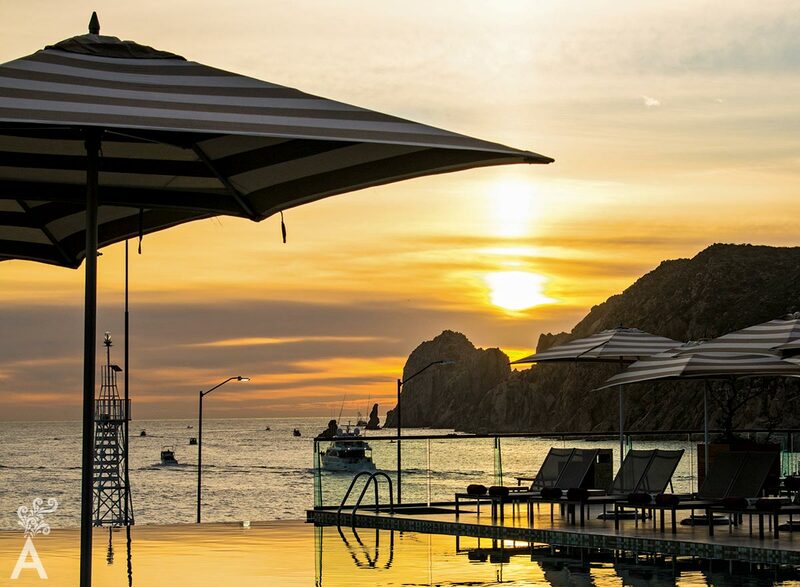 It is not my intention to bore you with my personal diary, but it is impossible to write these lines without paging through my memories for the most extraordinary moments I have lived in Los Cabos. They contain the wonders that this land has to offer and the warmth of the people who live here. I have made great friends who are now part of my family and who have opened their arms in unique ways to make me feel at home. This is a home we all build together on this earth, nourishing it from different points of origin, different languages, and different ways of living. This multicultural society has something to offer each of us and has created the wonderful and unique destiny we are today. The is plenty of real estate here. Whatever the list of requirements, the budget or the architectural style, Los Cabos has the home you wanted or the ability to build whatever you can imagine. The old sepia films of our country do not represent the wonders we offer today, particularly in Los Cabos. All the amenities, infrastructure and networks found in the most cosmopolitan cities in the world are here. 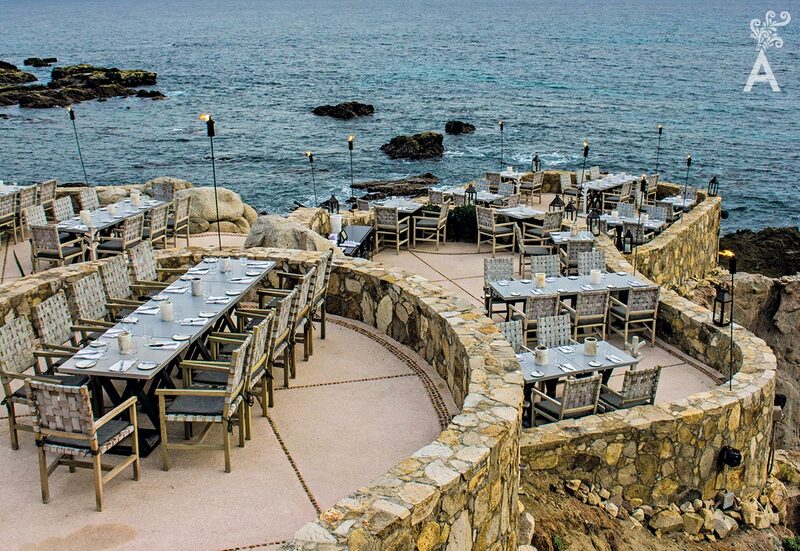 In fact, Los Cabos is the most cosmopolitan destination in Mexico. There are designer shops, restaurants run by renowned and award-winning international chefs, luxury resorts marketed by the most specialized magazines and dream real estate developments waiting for us to make this destiny our new earth. A home is not walls or floors. A home is who we are. 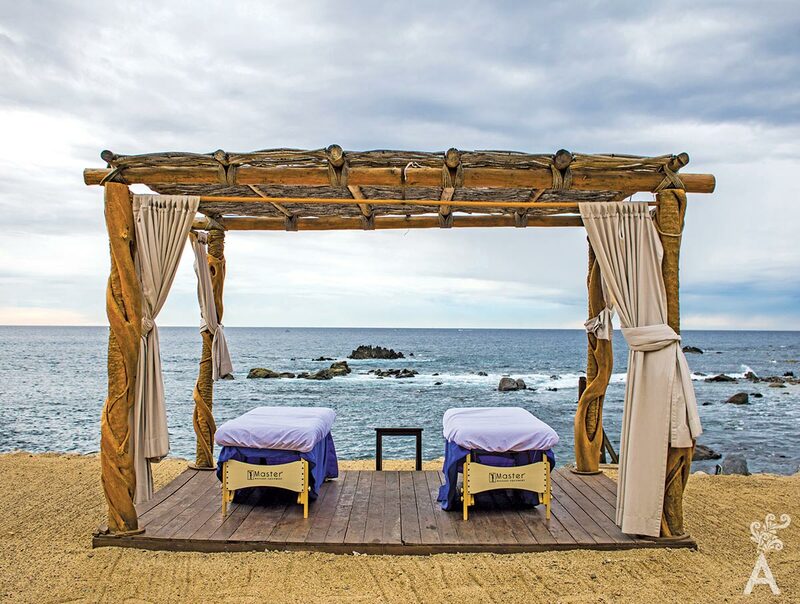 Dare to make Los Cabos your new home and own a little piece of land between the desert, the sea and the sky. 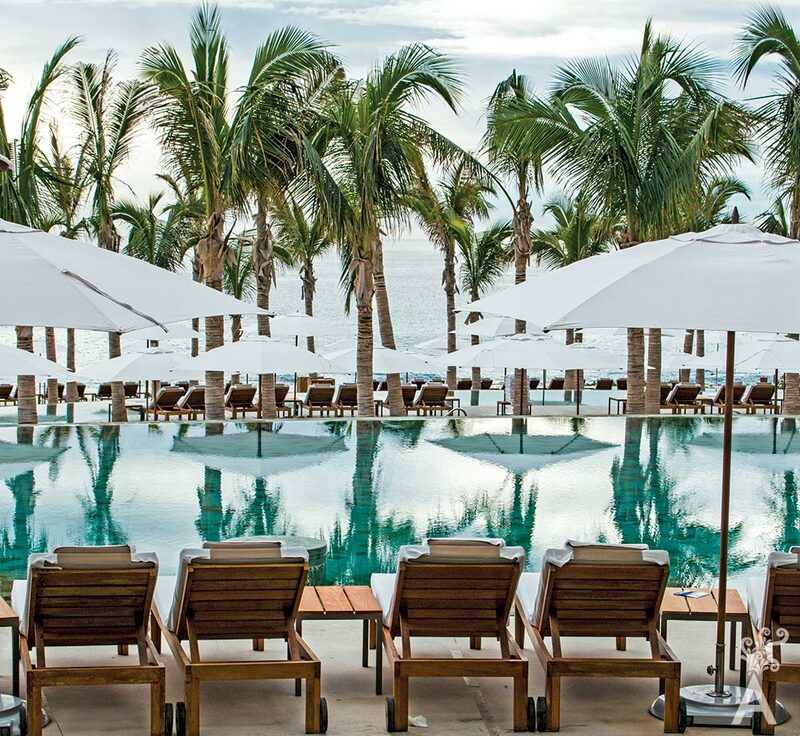 Issue after issue, we reaffirm the excellence and warmth that makes Los Cabos the most luxurious destination in Mexico. Interviewing the directors of prestigious resorts, spa managers, interior designers and photographers envelops us in a dream world because of the passion they bring to their work.